Doubtful Sound is the second largest of the 14 fiords in Fiordland National Park and is three times longer and 10 times larger than Milford Sound. 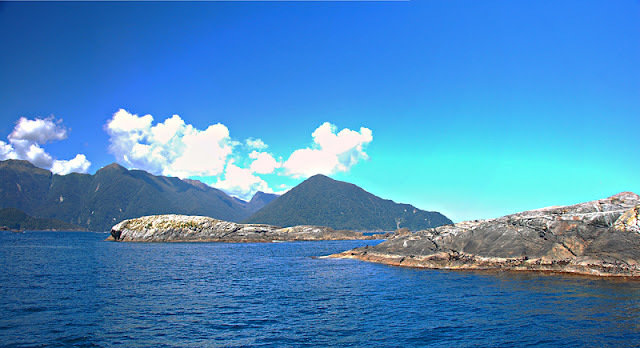 We visited Doubtful Sound with Real Journeys. They operate everything professionally , our bus driver & nature guide are so friendly & informative. We had a really great time!